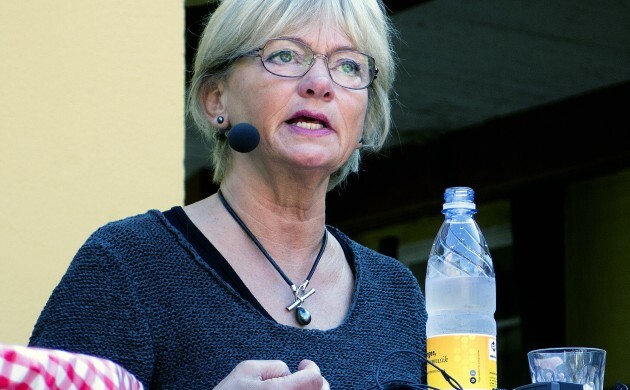 Pia Kjærsgaard, the speaker of Parliament and former Dansk Folkeparti leader, has attracted criticism over complaints she made in a letter to the editor of her local newspaper Villabyerne about the arrangements for housing refugees close to where she lives. Some 50 of the 294 refugees to be housed in Gentofte Municipality in 2016 are to live in a disused hospital building 200 metres from Kjærsgaard’s home. Kjærsgaard contested that disused municipal buildings should instead be considered for sale and that refugees should be placed in temporary camps. “There is talk of buildings that could bring in significant amounts for the municipality’s coffers by being sold,” she wrote in Villbyerne. Ekstra Bladet and BT report that the politician’s comments have sparked lively debate on social media, with some questioning their appropriateness given Kjærsgaard’s role as Speaker of Parliament.